If I wanted to be terrible,I'd say my thumbs are on cooldown from all the fighting game I've played the previous week. In all seriousness, I took a break from any gaming involving a controller this week because my thumbs are sore. I honestly believe down-back-forward is more awful to input than half-circle forward/back. Anyway, I'm building up a shopping list of games I have my eye on in the next coming months. Keeping my ever growing queue in mind, I have my eye on five games released between June and August. Among those five, only one doesn't have a confirmed release date other than Summer 2017. I'll be focusing on the games that do have a confirmed released date as of writing this! Two of these four games will tempt me to buy a brand new console just to play it! I fought off all of my degenerate tendencies not to make this the header picture for ARMS. I know very little about this game but from the few touches I've had with the game, I've become smitten with ARMS. I would have ignored ARMS until we got in the shop if I didn't stumble into the hour-long demo session. For two weeks, ARMS held a Testpunch demo 3 times a day Friday,Saturday and Sunday. Much like Splatoon's Global Testfire demo, the "Testpunch" was a multiplayer demo that you could access for one hour during special time slots. 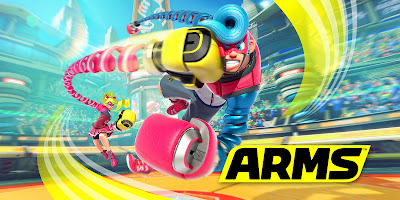 The best way for me to describe ARMS is that it's a boxing-shooter hybrid fighting game.You fight in a third person point of view, throwing out punches and grabs with spring-like arms. Between rounds, you can equip different fists that, from what I could tell, alter your punches. You also have a special bar to unleash special moves like a flurry or a really big punch. There was no tutorial during the first Testpunch Weekend so I spent my time flailing around like a monkey. It sounds bad but I still had fun even though I couldn't figure out how to curve my punches using the grip setup. Which reminds me, you have your choice of either using a controller/grip or using the motion controls to play ARMS. Something about this game oozes charm. It reminds me a lot of Splatoon but I believe a separate team was working on this game. I really enjoyed the way ARMS presented itself and look forward to playing more of it. It hasn't charmed me into buying a Switch but it makes if the full game is anything like the Testpunch, it's quite the convincing argument in favor of owning one. Whoa! This summer is hitting me hard with nostalgia. 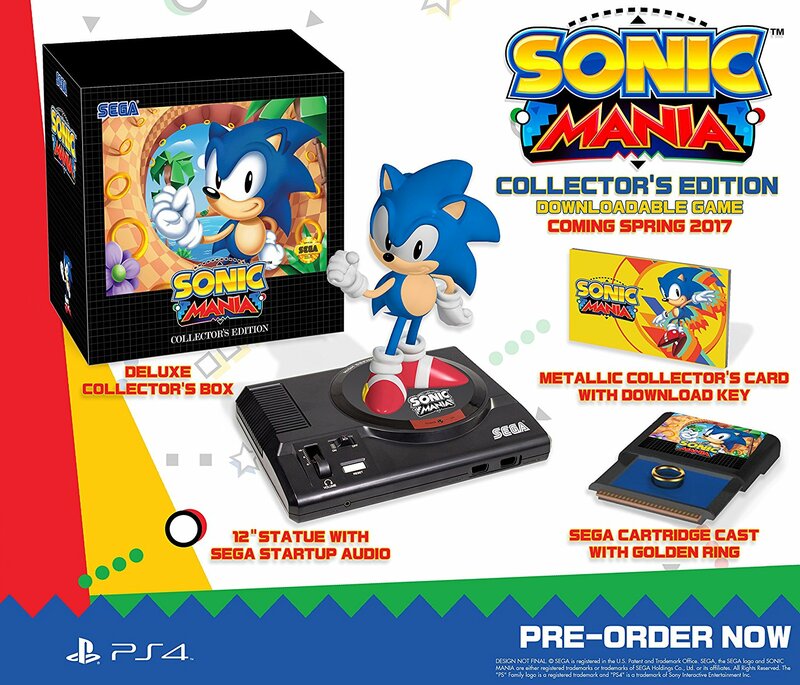 When this was announced early December of last year, I lost my mind. I could not believe they were remastering Crash Bandicoot 1-3. The three games are being rebuilt from the ground up using the original level designs as a guide.Part of me also yearns for a Spyro remaster of the PS1 era games but I understand the Skylanders franchise prints money with all the product you can buy for just one of their games. I remember playing Crash 1 the least, party because the disc was damaged and partly because it had a wonky save system. From what I understand, Crash1 will have a proper save system and time trials will be added to Crash 1 & 2. If you haven't played any of PS1 era Crash games before but enjoy platformes than you'll be in for treat. I can't contain myself to properly explain Crash1-3 but they were great 3-D platformers. I'm one step away from hunting down my PS3,PS1 backwards compatibility was patched into it for all models ages ago, and replay 2 and 3 until the release of the remastered trilogy. Please call it Splat2n. As excited as people were about getting a Switch for Breath of the Wild, I feel the same way regarding Splatoon 2. Unlike ARMS, I was unable to catch the Global Testfire for Splatoon 2 but I'm already convinced it's something I'm going to pick up.However. I don't own a Switch and I'm against buying a new console just a play one game. The only way I'm buying a Switch is if Nintendo released a special edition Switch with Splatoon accents. Splatoon is a team based third person shooter. You play as an Inkling, a Squid Kid that can transform into a squid and swim around ink of your own color. The ability to move around as a squid is powerful, as you move faster while swimming, can slip through grated platforms and it's fun trying to swim along walls. 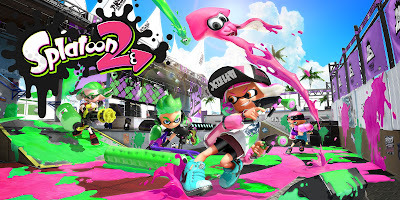 Splatoon has a signature Multiplayer mode, "Turf War", where the goal is to cover as much of the ground in your team's color as possible in 3 minutes. While there are walls that you can cover in your ink to swim along, it won't count as progress for your team. You use ink as ammo which is can be seen strapped to your back in kid form and pops up as a gauge while swimming in squid form. The weapons was very stylish and thematic in Splatoon 1. Your choice of weaponry included paint rollers, ink brushes, water guns, "super soakers", a gallon-tank minigun and even a bucket. 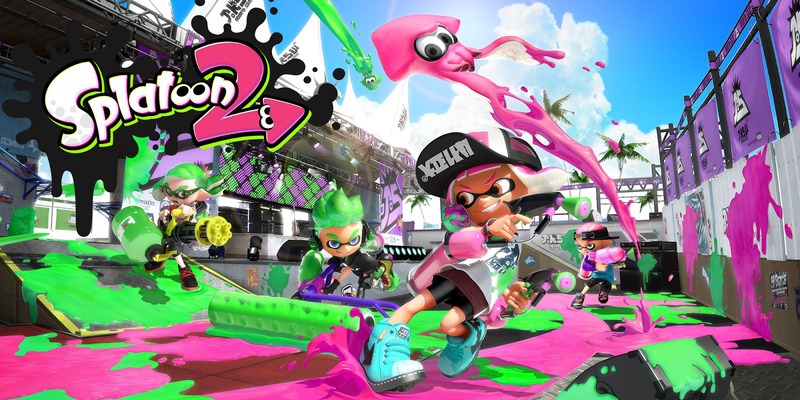 It's a wildly fun and stylish game with a great soundtrack and I hope there's a special edition Switch for Splatoon 2 coming to North America. Keeping this one short and sweet. 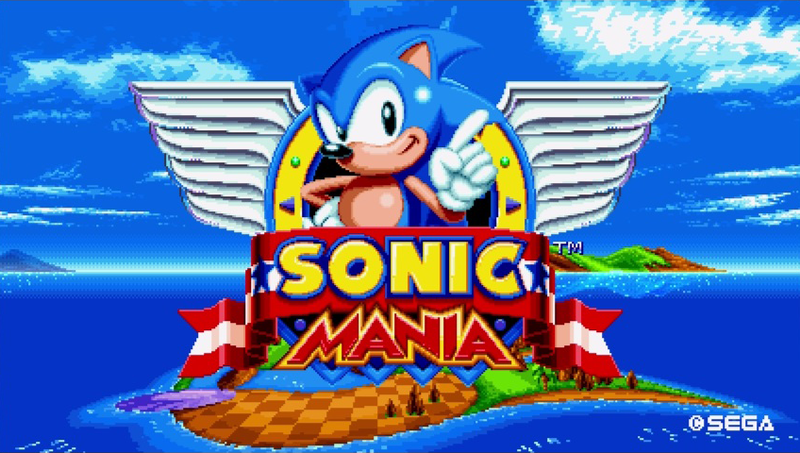 From what I understand, it's a game made not made by Sonic team and it looks like the classic 2-D Sonic games from the Sega Genesis era. 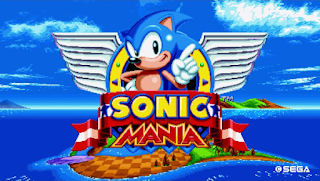 The classic games were platformers about going real fast sometimes, instilling a fear of drowning and had 7 gems hidden throughout the levels that turned you into something out of Dragon Ball Z if you found all of them when you reach the final boss. It's priced at $20+tax but I'm dumb and picked up the collector's edition because I'm blinded by nostalgia. I have no expectations for Sonic Mania so at worst I'll have a really nice statue and at best I'll have that and a great game! Not factoring in purchasing a Switch, this isn't a terrible summer wishlist. I'm most excited for the Crash trilogy remaster if I absolutely had to pick a favorite among these four. The Crash trilogy along with the Mega Man franchise and Mario franchise gave me my love of platformers. I really hope the remaster is well done. Counting the Switch, I'm way too excited for Splatoon 2. Although we only were able to get one unit of the Nintendo Switch, I'm content with playing it at the shop should a Special Edition Switch not be announced. If it does, 2017 will be absolutely crazy for me in the frequency I've bought new titles. I haven't looked at the Fall 2017 lineup yet but I hope I can catch a break.